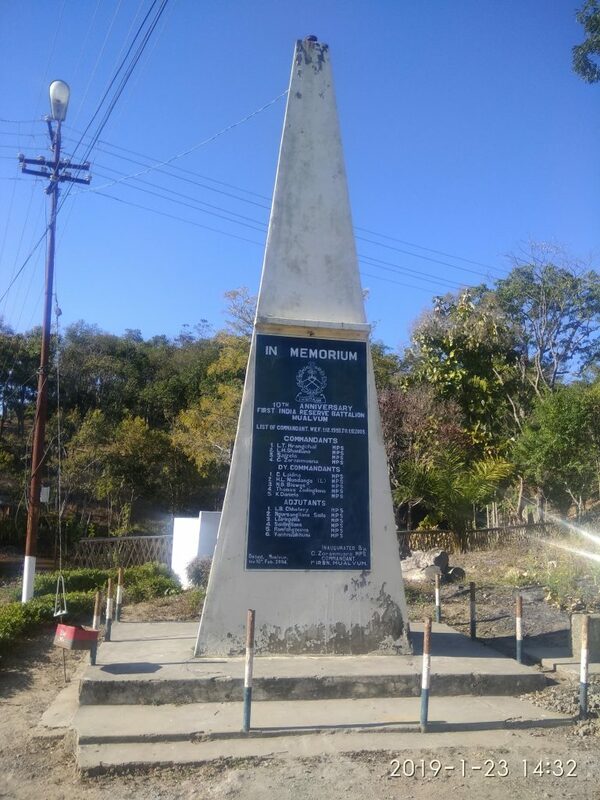 The First India Reserve Battalion Mizoram was created by the Govt. 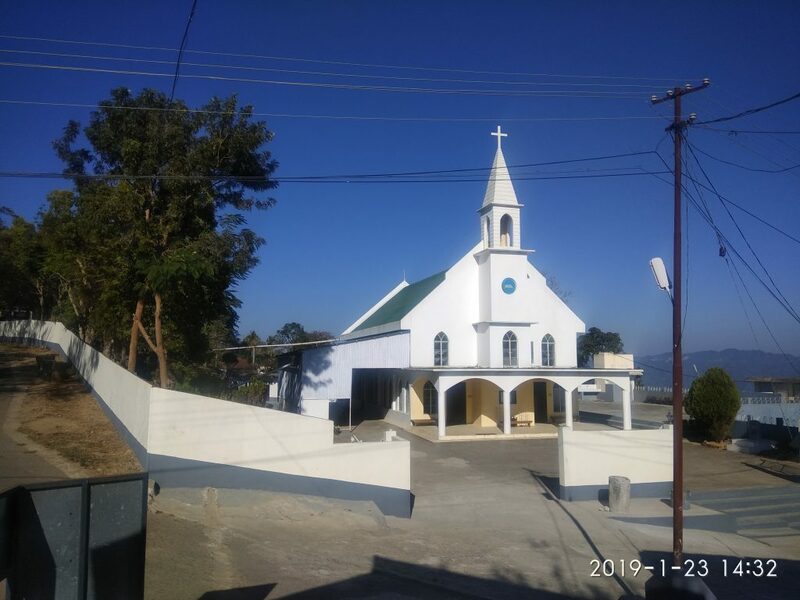 of India, Ministry of Home Affairs dated New Delhi, 11th .June.1993 and various posts were subsequently created by the Home Department under Government of Mizoram. The 1st IR Battalion was raised in the year 1993 with its Headquarters at Mualvum near Kawnpui village in Kolasib District. 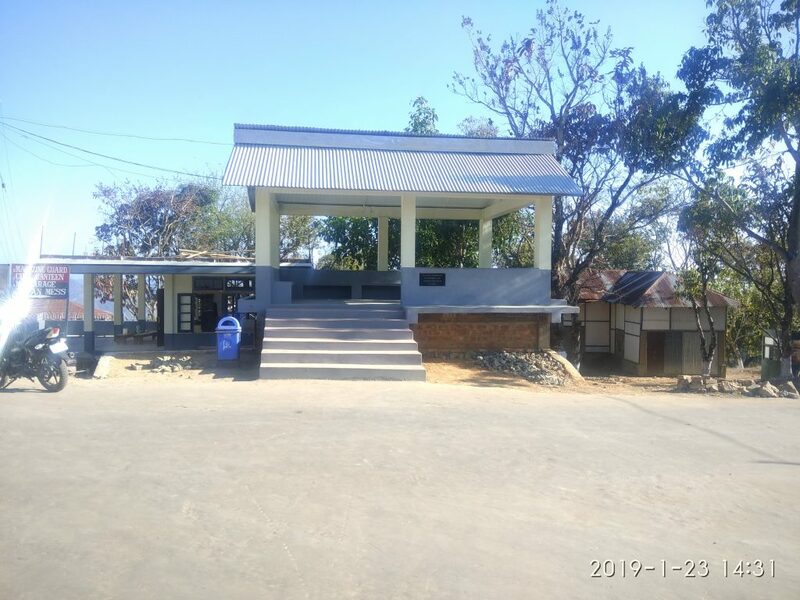 Since its inception till date, the Battalion authorities have preserved the original flora and fauna present within the Battalion Headquarters which covers an area of 2615.28 Bigha. A good number of seedlings of plants/ trees especially fruit bearing plants/ trees have been successfully planted and now these plants/ trees are almost fully grown up and matured. Moreover, many nest boxes were made and attached to selected trees for the home of Birds. The Battalion Headquarters area is thickly covered with trees and is now almost identical with that of a reserved forest area and it also serves as the hot spots for flora and fauna. 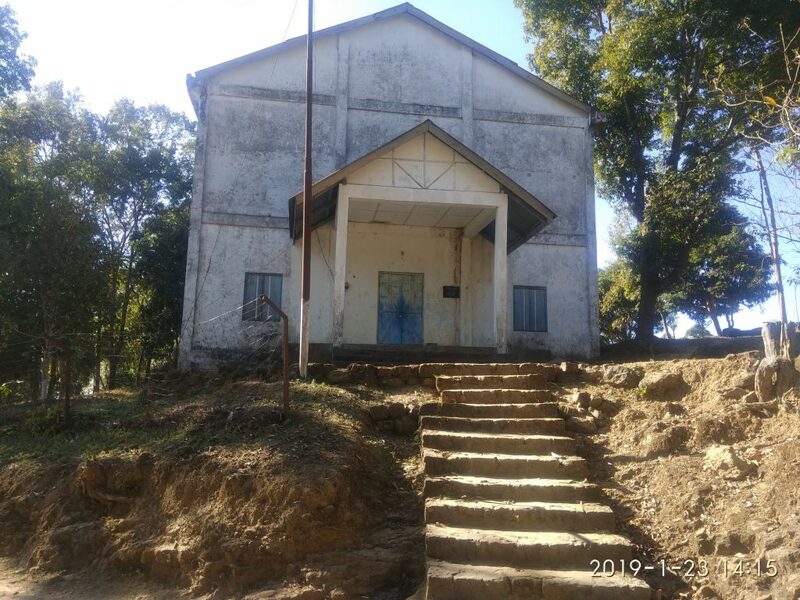 Pu.L.T.Hrangchal, MPS was posted as the first Commandant of 1st IR Battalion vide Govt of Mizoram memo No.A.32014/3/90-HMP/Loose/47 dt.23.3.1994. 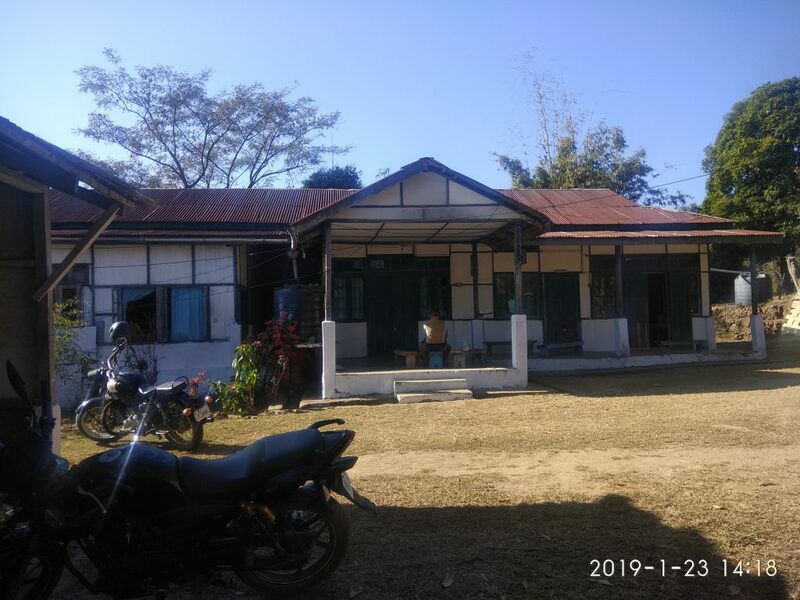 Office of the Commandant ,1st IR Battalion started functioning at PTC Lungverh on its initial stage and the Office of the Commandant was later shifted to its present location at Mualvum from PTC Lungverh on 31st Aug/1995. The Battalion is headed by the Commandant who is of the rank of an SSP. He is assisted by a Junior Administrative Grade rank officer designated as 2nd in Command, two Senior Grade Officer designated as Deputy Commandants, Deputy Superintendent of Police rank Officer designated as Adjutant and other Gazzeted officer of the rank of Assistant Commandants and other Subordinate officers. The Office of the Commandant, 1st.IR.Battalion has four separate branches- General Branch, Record Branch, Quartermaster Branch and Motor Transport Branch. The General Branch deals with general correspondences and accounts; the Record Branch deals with the Force establishment and of matters connected with the personnel; Quartermaster Branch deals with clothing and accoutrement, arms and ammunitions, and other stores. The Motor Transport Branch deals with motor vehicles. Internal administration of the Battalion Headquarters and all matters of discipline, reward and punishment including matters of Headquarters Company, Band Platoon, Reserve Police, etc, is looked after by the administration branch headed by the Adjutant and assisted by the Administration Inspector, Sub Inspector Adjutant, Battalion Havildar Major, a Havildar Clerk, a writer and Constables and other personnel. 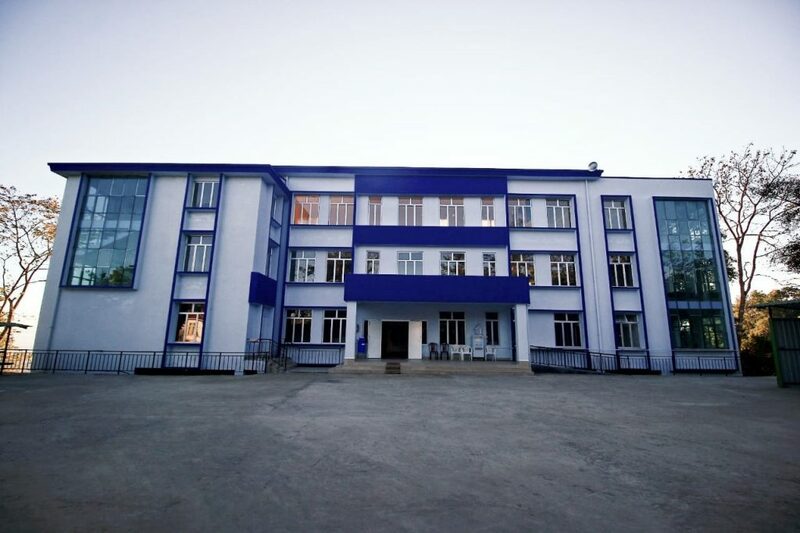 An English Medium Middle School is being run by the Battalion at Mualvum to cater to the educational needs of children of our personnel as well as other families. The School is solely financed by the unit. The School has classes from kindergarten to class VIII. 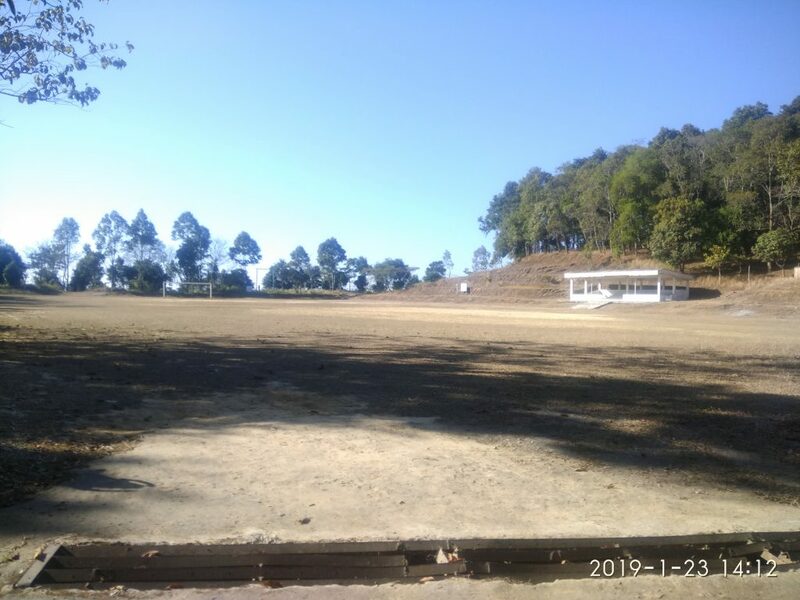 For recreational purposes the unit also has one auditorium which is utilized for playing badminton and various other purposes. The Unit has a six(6) bedded hospital which is looked after by one qualified Govt. Doctor. he is assisted by staff nurses and other medical staffs. The hospital plays a vital role in providing health care facilities to the personnel of the unit with their family members. 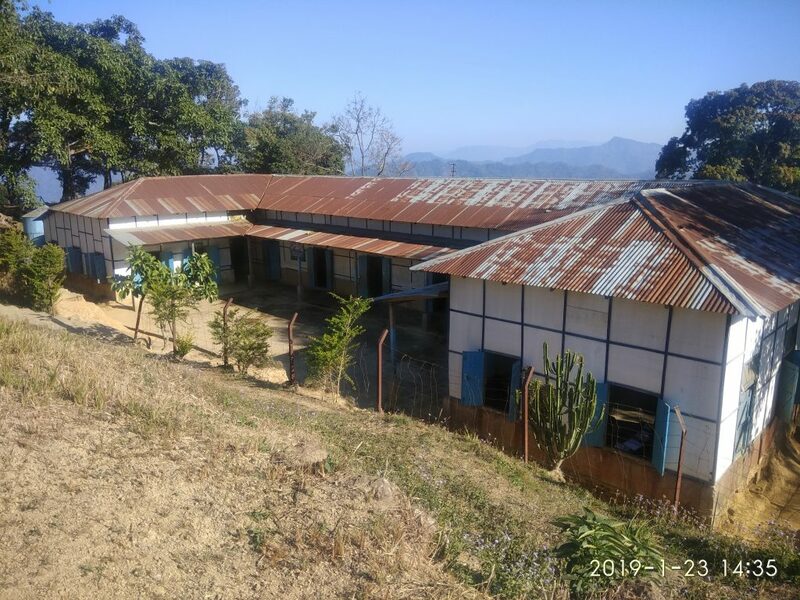 The hospital also facilitates to the needs of civilians from Kawnpui Village and its neighboring areas.